World Land Trust (WLT) has released funds to extend Cerro Candelaria Reserve, an area of threatened habitat that shelters extraordinary biodiversity. Located in the eastern Andes of central Ecuador, Cerro Candelaria consists of cloud forest and tropical alpine grasslands (páramo). The reserve is home to tiny plants such as the world’s smallest orchid (Platystele species) and large mammals such as the Spectacled Bear (Tremarctos ornatus). 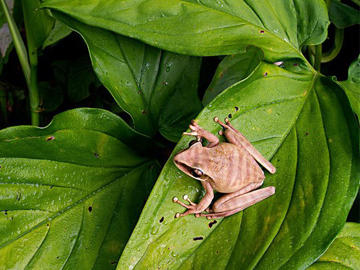 The reserve is owned and managed by Fundación EcoMinga, one of WLT’s four conservation partners in Ecuador. 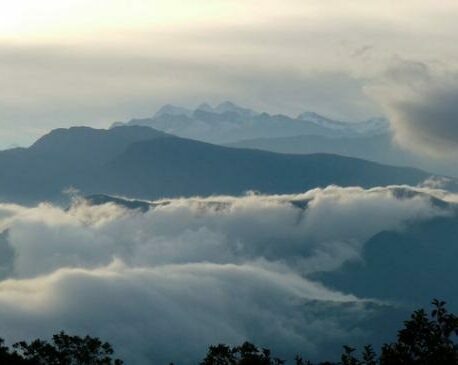 Extending Cerro Candelaria Reserve is a priority not only because of its exceptional biodiversity but also because it occupies a gap between two large national parks, Sangay to the south, and Llanganates to the north. Every extension to Cerro Candelaria is another step towards protecting the Llanganates Sangay Corridor between the two national parks. The corridor is a large tract of virgin forest, which contains a unique diversity of endemic orchids and other endangered species. Donations to WLT’s Action Fund have paid for the extension, which measures 111 acres (45 hectares). With public attention now focused on the film version of English literature’s most famous Spectacled Bear – Paddington – we are pleased to report a recent trail camera recording of a Spectacled Bear close to Cerro Candelaria Reserve. Lou Jost, co-founder of EcoMinga told us how the film of the bear was recorded. EcoMinga has compensated the owners of the corn field for the cost of the damage caused by the bear, so that the wildlife that live in the reserve do not cause resentment among local people. You can find out more about Cerro Candelaria and other EcoMinga reserves by visiting Lou Jost’s blog. 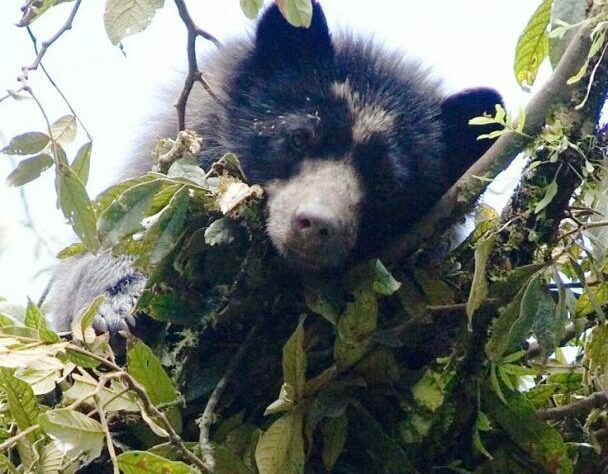 Please help World Land Trust look after more Spectacled Bears and rare orchids in Cerro Candelaria by making a donation either to the Trust’s Action Fund or to Keepers of the Wild.